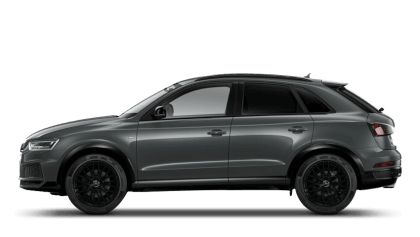 Discover the new Audi models available from Stansted Audi. 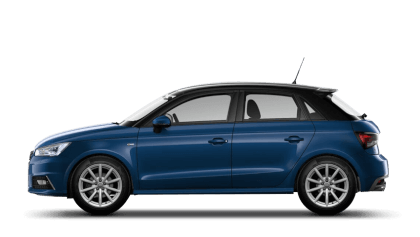 Explore the nearly new and used cars available at Stansted Audi. 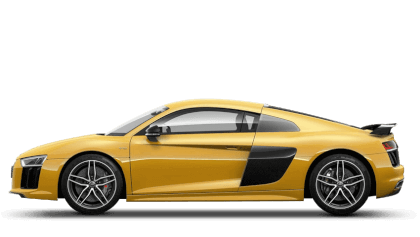 % of Stansted Audi customers would recommend them to a friend. 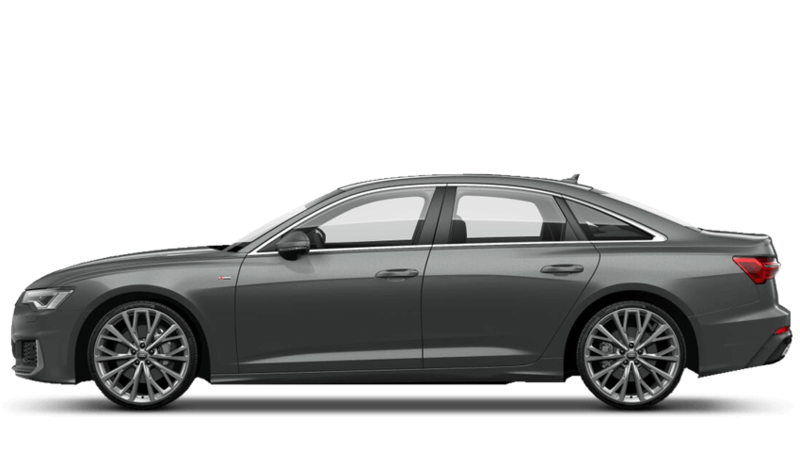 I'd endorse Stansted Audi because the team are knowledgeable and very attentive. The car sales person (Callum) tried very hard to meet all my requirements. 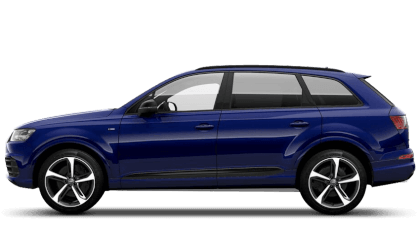 I'd definitely recommend Stansted Audi because the staff are polite and the service is really good. 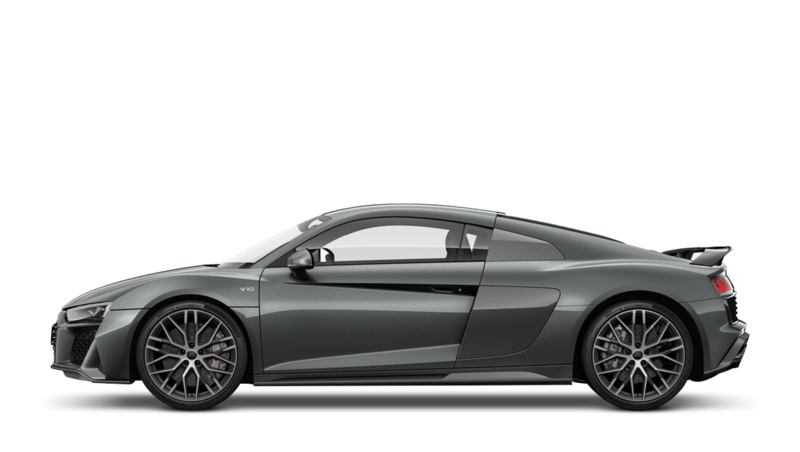 I'd suggest Stansted Audi to a friend because salesmen helpful. 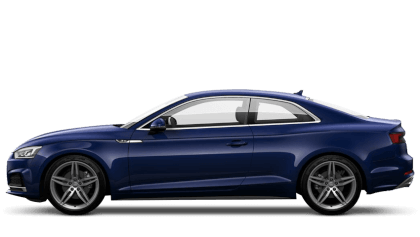 I'd recommend Stansted Audi to anyone because the staff are professional and efficient. My salesperson (Jamie Walker) was very patient and thorough, explaining fully all documentation, options and facilities. The handover was again a friendly and informative experience from Jamie. 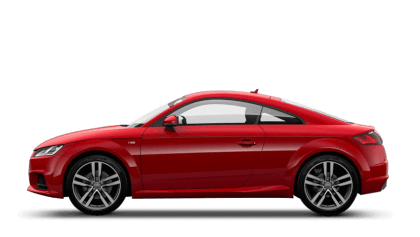 I'd definitely recommend Stansted Audi because they are friendly, professional and helpful. 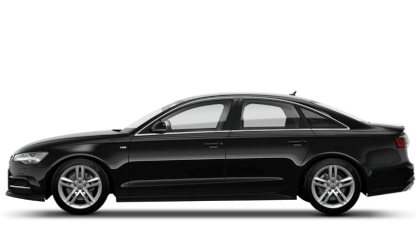 I was pleased with Stansted Audi and would recommend them because Axel took time to understand my circumstances, no hard sell and then got back to me in a timely fashion with no hassle or hard sell. 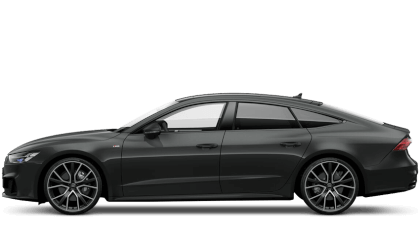 I'd definitely recommend Stansted Audi to friends and family because great service from Andy Munro the sales exec, a rel credit to the company. 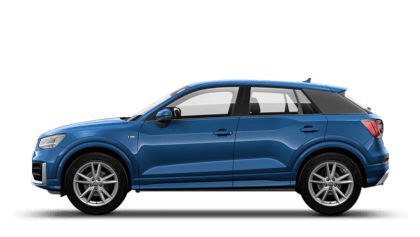 I would recommend Stansted Audi to friends and family because from the very beginning I have found the car, to the very moment I drove away in my new car I felt like appreciated customer. Nothing short of the first class customer service. 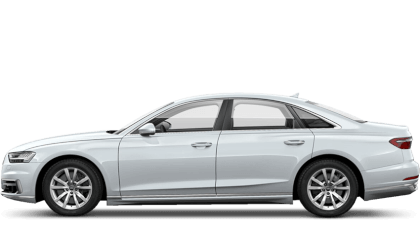 I'd recommend Stansted Audi to a friend because The service was of top standard by our sales man Aaron Prow, he was very knowledgeable and friendly and made us feel at ease! 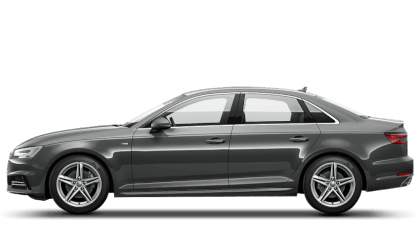 Stansted Audi were fantastic because amazing service. Matt was extremely polite, friendly and professional. Unbelievably quick from order to collection. First rate service. 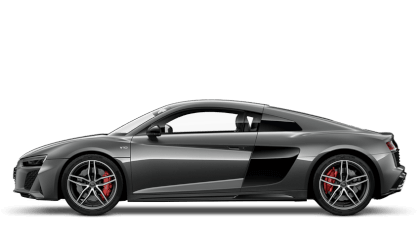 With Stansted Audi, you have access to a wealth of automotive knowledge and experience from our expert team. 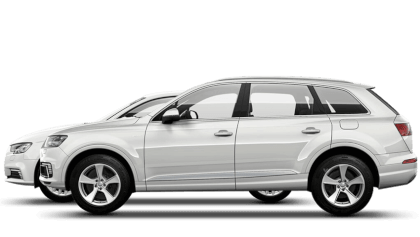 We are committed to meeting your motoring requirements, and do so through our comprehensive selection of new and Approved Used cars, alongside a variety of aftersales services. Whether you are a private or business customer, we can help and you will enjoy personalised support when you contact us. 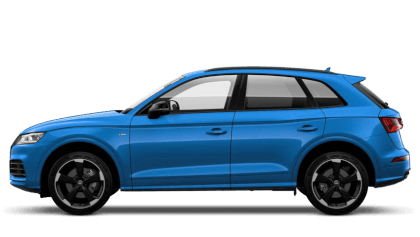 A diverse range of Audi vehicles is available for you to explore today, with everything from the agile A1, elegant Q3, and stunning R8 found at our modern showroom. Competitive prices are extended across the line-up, and satisfying savings can be made when you take advantage of our exclusive special offers. Finding our site is simple – we are perfectly located for Stansted Airport. Junction 8 of the M11 is the closest motorway exit, and this links up with the M25 to the south if visiting from anywhere in London. Cambridge is a 30-minute drive to the north, and we can be reached from Colchester in around 45 minutes by car. Wherever you are travelling from, visiting us is convenient as our sales and servicing teams are available during the weekend. When you make contact, we will take the time to listen to your precise requirements and advise on the next steps to take. This could involve a test drive with one of our advisers, or a visit to our state-of-the-art service centre to meet our skilled technicians. 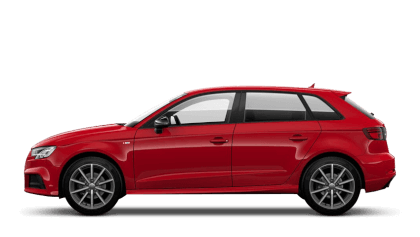 Visit Stansted Audi in person using the map above or contact the required department by phone. You can also make an enquiry via the online form to receive a swift response.